5 Yards Available at $15.50 per yard. Regular price $30.95 per yard. 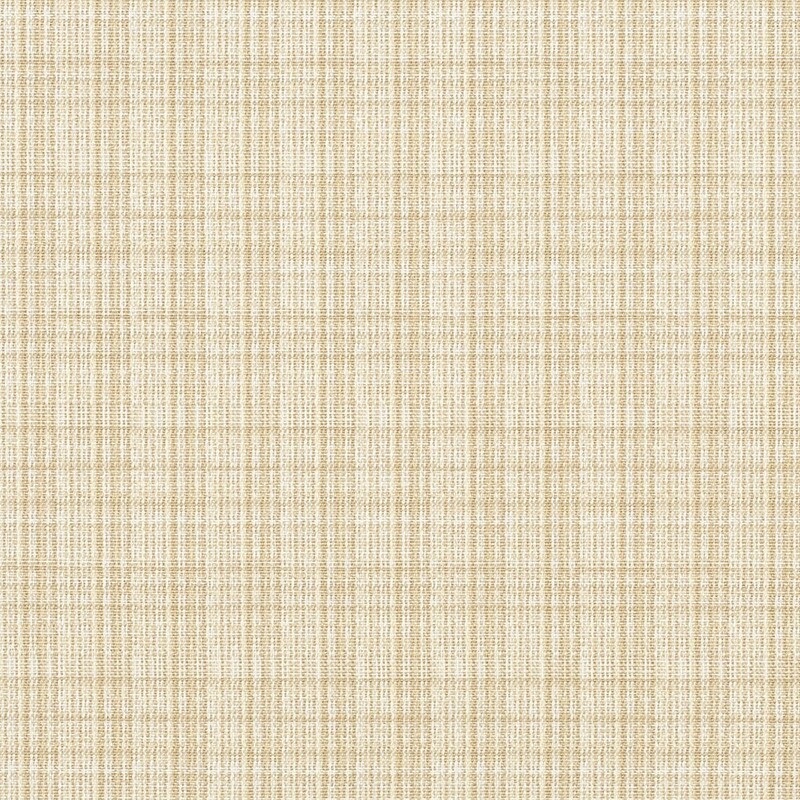 Sunbrella® Outdoor Furniture Fabric - Surge Ivory - 56085.0000 is a specialty weave Sunbrella® Furniture Fabric which has a soft hand for easy tailoring. Sunbrella® By Glen Raven is a solution dyed acrylic which resists fading. Repeat Height: 0.72" up the roll. Repeat Width: 2.54" across the roll.